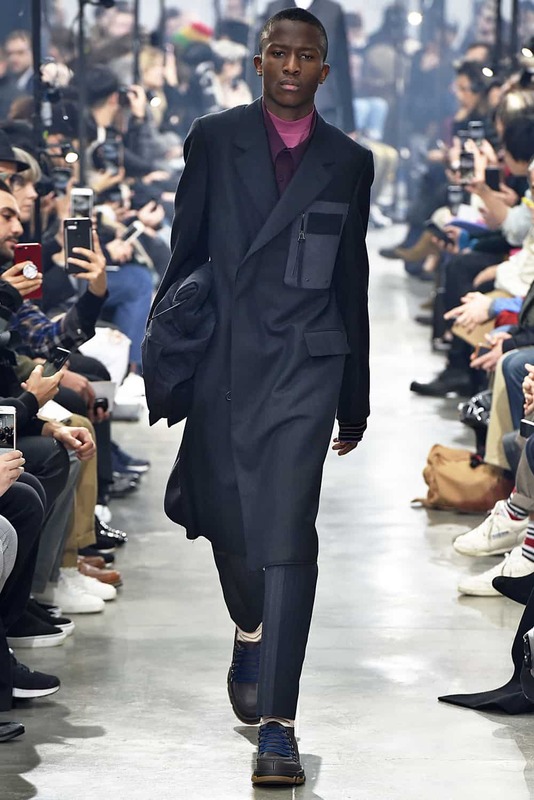 Lanvin’s creative team is going through yet another massive shakeup. 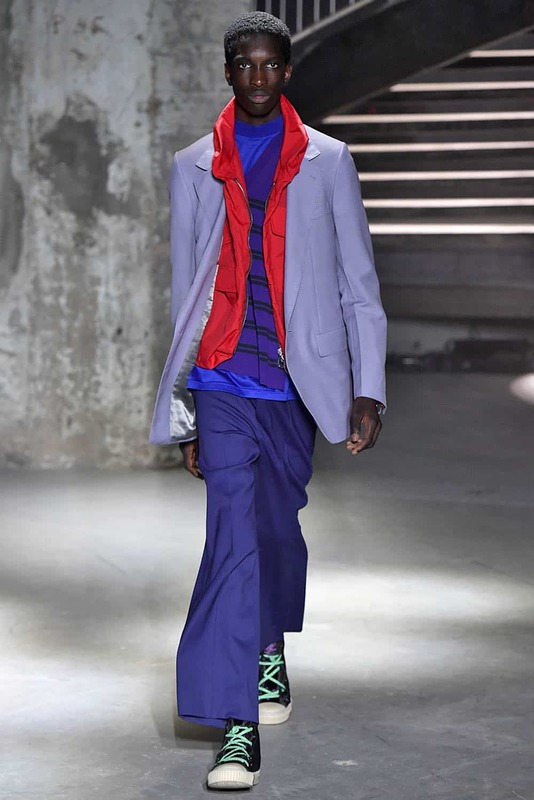 Lucas Ossendrijver has left his role as the house’s menswear designer after 13 years. 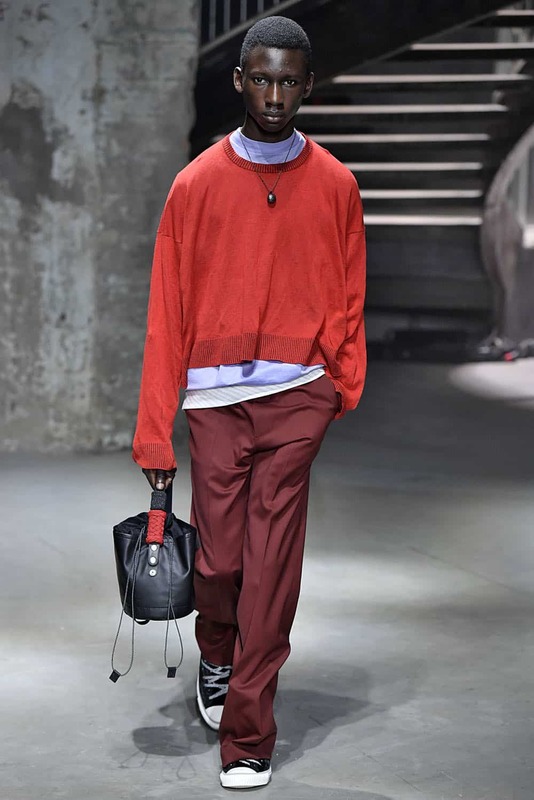 WWD reports that his final collection for the brand will be pre-fall, and that Lanvin will likely pull out of men’s fashion week in Paris next January. Until now, the revolving door at the luxury label had been relegated to its management and its womenswear designers. After Alber Elbaz resigned as creative director of womenswear in 2015, Bouchra Jarrar took the reigns. She left in June of 2017, after 16 months at the job. Olivier Lapidus then took over, but was quickly fired after only two seasons. 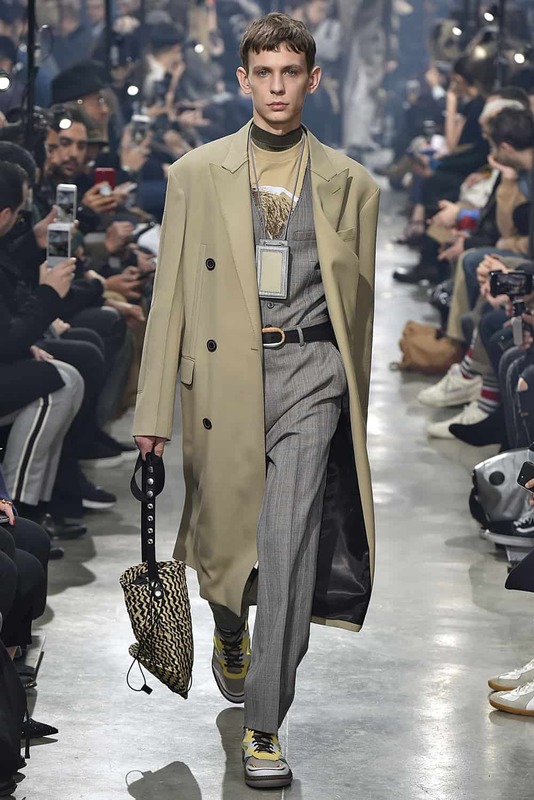 In February 2018 Lanvin was purchased by Fosun International, and in August it was announced that Jean-Philippe Hecquet would take over as CEO. 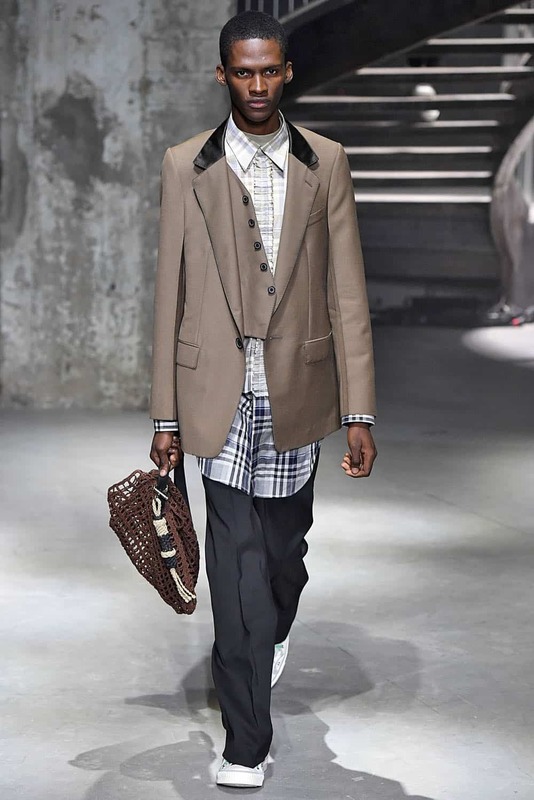 Lanvin has yet to comment on the news. 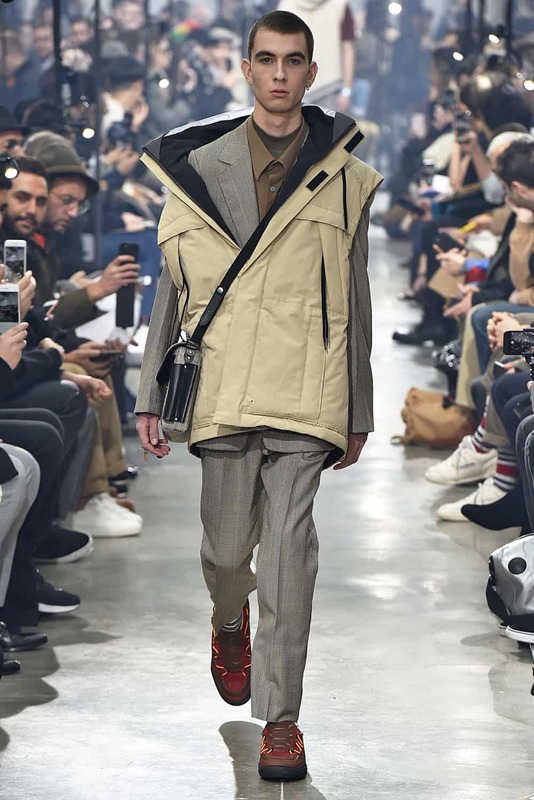 WWD reports the label is in talks with former Loewe menswear designer Bruno Sialelli to take over both the men’s and womenswear lines.